Meridian Street Ghost – The Home of My "Big Things"
Well I guess this image should be in the Big People tab. 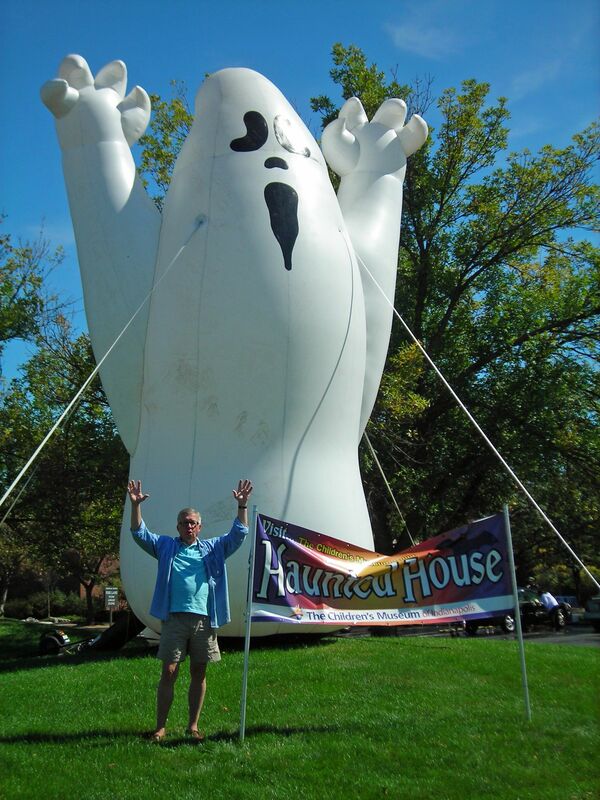 We were driving down Meridian Street in Indianapolis, between 86th and 96th street when we spotted this Big Ghost. I’m not sure if a ghost should be on a Big People tab, but what is a ghost but the current state of a past person.